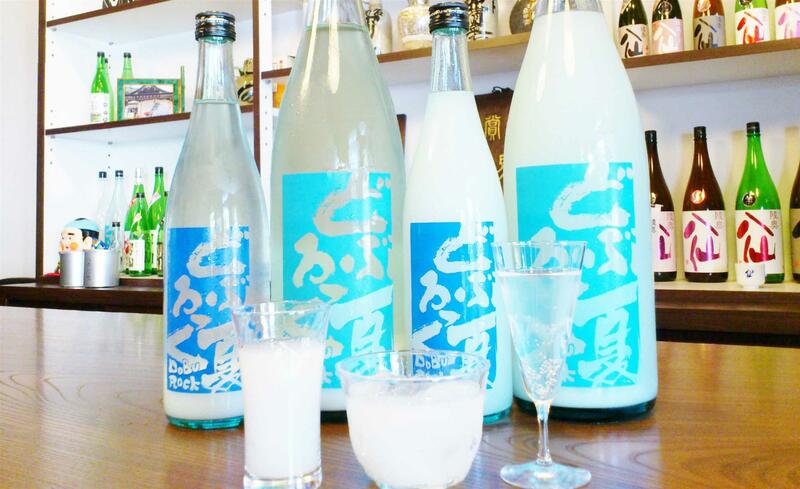 Hachinohe Shuzo is a long-established sake brewery dating back to 1775. 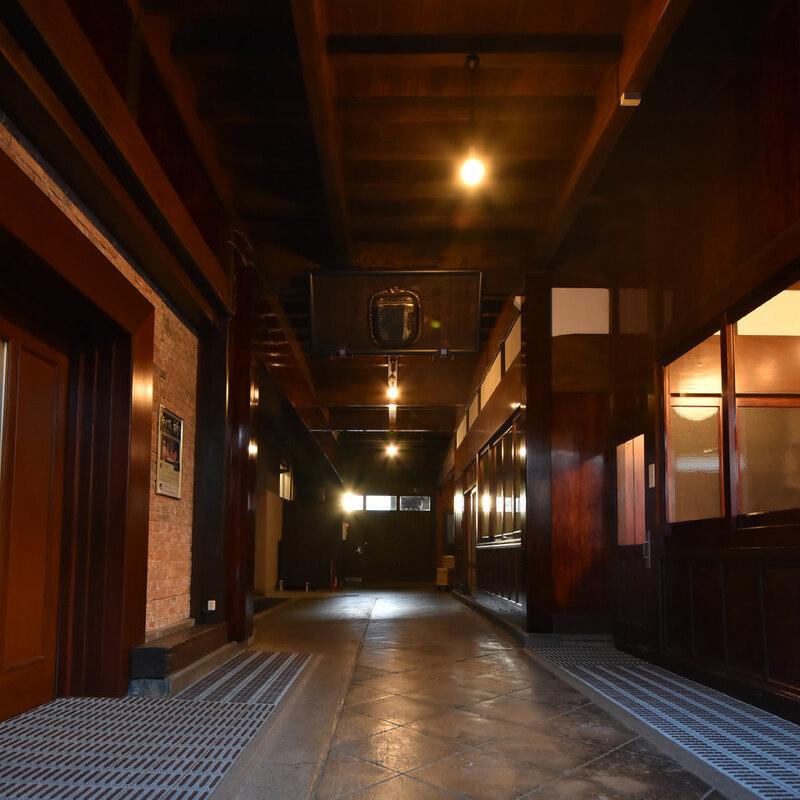 The brick warehouse, the storehouse and the wooden main buildings that were built in the Taisho era have been designated as National Tangible Cultural Properties and Prefectural Important Scenic Buildings. The brewery is very particular about using organic natural rice and yeast grown in Aomori prefecture, and considers health and the environment in its brewing. 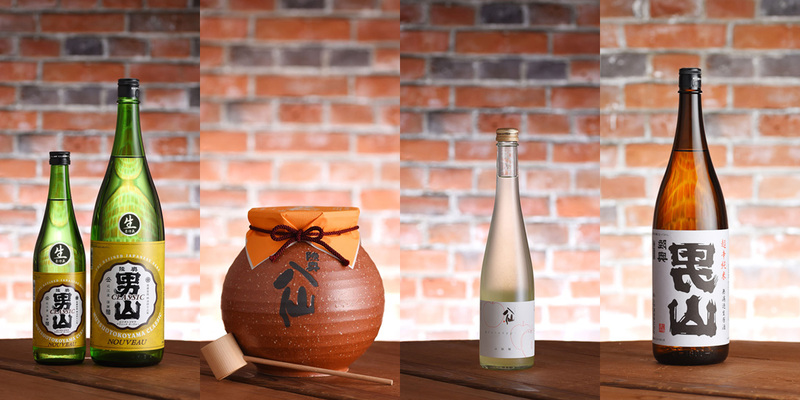 Mutsu Otokoyama is a dry sake beloved in local fishing villages, while Mutsu Hassen features a splendid ginjyo-type aroma and a refreshing sweetness.